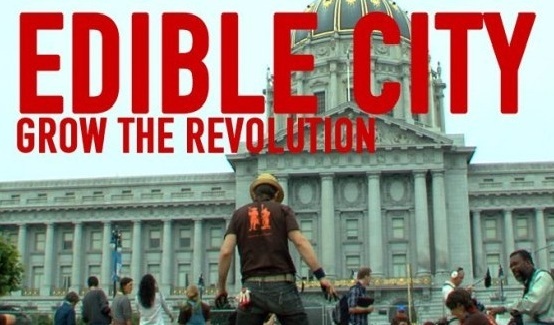 Edible City is a fun, fast-paced journey through the local Good Food Movement that’s taking root in the San Francisco Bay Area, across the nation and around the world. Edible City digs into the unique perspectives and transformative work of organizers and local working folks– from edible education to grassroots activism to building local economies– finding hopeful solutions to monumental problems. Inspirational, down-to-earth and a little bit quirky, Edible City captures the spirit of a movement that’s making real change and doing something truly revolutionary: growing the model for a healthy, sustainable local food system.